Striper Fishing on Lake Cumberland is a great experience for all ages. Whether you are an avid fisherman, a weekend warrior, or new to sport fishing, there is one thing for sure, when a trophy striper strikes, it is like nothing you have ever experienced before from a fresh water fishery! If you have dreamed about catching the big one, then you need to come experience this excitement first hand . You will be amazed and in awe as you see the explosion of a top water strike with a force that appears as though a cinder block was just thrown into the water from a second story building. Your heart pounds with excitement as you listen in amazement to the sound of your reel screaming as 20 to 30 yards of line is stripped away in seconds. You stumble toward your pole in a trance like state as you attempt to grab... "Well, I think you are starting to get the picture!" As you set the hook and the drag continues to run out and you have the feeling like there is a submarine attached to the end of your line, you had better get ready for the fight of a lifetime! On average, a 5 to 10 minute fight is not uncommon when attempting to landing one of these babies! 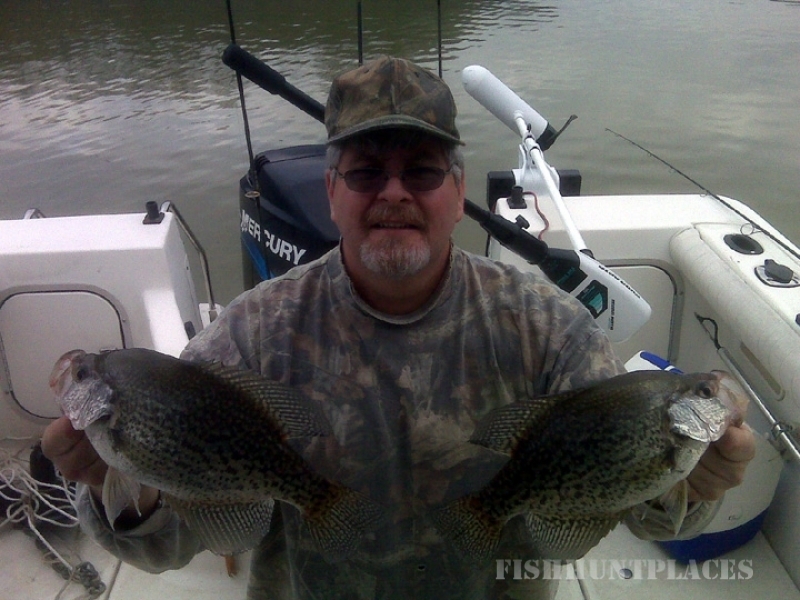 If you are looking for this type of excitement and/or fishing enjoyment, then schedule a trip with us. You will be glad you did!